MathCasts - screencasts (screen movies of writing with voice) that focus on mathematics (tutorial, not interactive). 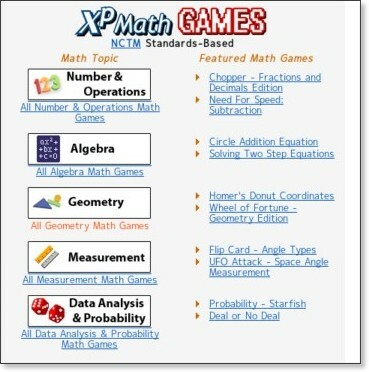 Timed Math Fact Quizzes "This site is great for teachers"
Customizable These online worksheet creators are great for differentiated instruction. 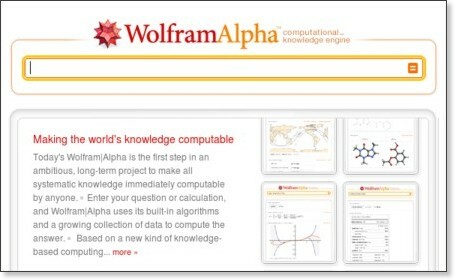 If students know their math facts up to a certain factor, these programs allow the user to set the minimum and maximum value of the factors.